Clinic Update, Nettles, Wood Treatment Revisited, Signs of Wood Imbalance, and More! Many of you have been inquiring about our intentions to move the clinic into a larger, accessible space, since the announcement last fall along with our survey. First, I am extremely grateful for all of the support and encouragement we have been getting. It means the world to me. A few of you have been coming to see me for acupuncture for the entire 12 years of practice that I have been at 160 Main Street! That is impressive, and I am honored to be an ongoing part of your health journey. I also get a lot of joy in introducing people new to acupuncture, observing the before and after, as people come in with a certain idea about it, and then, for most, they are quite pleasantly surprised afterwards, showing signs of deep relaxation and increased well-being. Some of you come to see all three practitioners now at NCA, on a regular basis, depending on your schedules... this is wonderful, and what I had hoped would happen with our growth over the last two and a half years. Each practitioner brings particular skills and clinical experience, along with a unique view on Chinese medicine, and this can truly enhance your experience with acupuncture. So we have been on a track of growth for the last few years now, and with growth, comes growing pains... this has been quite a time of investigating, exploring options, taking stock, making projections, all kinds of tasks that one might do with a growing small business or a new venture of some kind. And so, where does this bring us now? For the present time, we are unable to make a move, due to financial reasons. 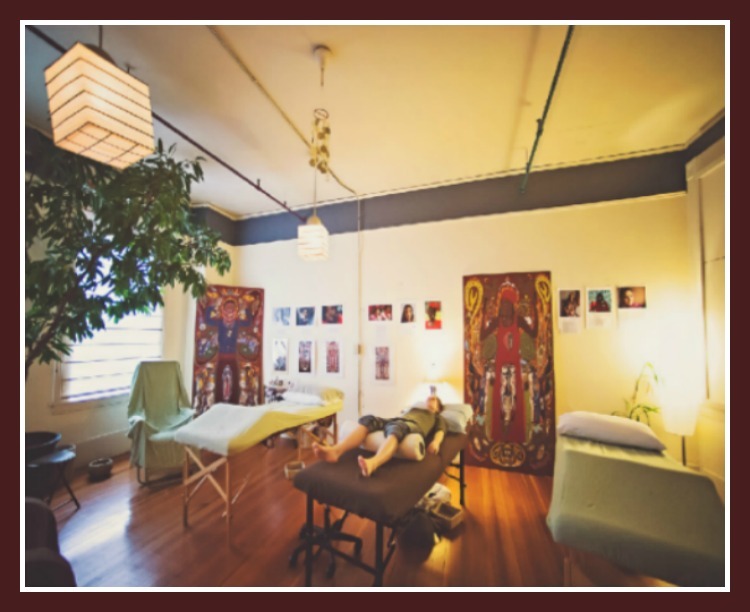 As many of you know, this is an expensive area to live and work, and the model of business that I am trying to sustain, offering affordable acupuncture to the community, is a challenging balance to uphold while keeping the overhead costs low. However, I still feel committed to growing the clinic, meeting more of the needs of our community, which includes a larger, accessible space, along with supporting the professional growth of myself and my fellow practitioners. And so, we shall see what the coming months will bring, as we remain open and continue exploring creative options and possibilities. In the meantime, we really appreciate your continued support - please tell your friends, family and colleagues about your experience at NCA, offer a testimonial on Yelp (see below), or send us an email with your feedback, and we'll post it on our website. Onward! Do you want to shout out to the world how great you feel? We hear countless testimonials from you about how your sleep, migraines, anxiety and pain have improved. acupuncture journey with us? We encourage you to write a review on Yelp to share your experience with others so that they may start their journey too! 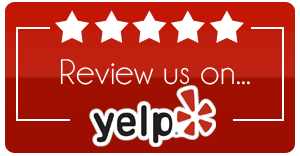 Feel free to click on the link below to search for us and post your review! ﻿There is much excitement in the air about the prospect of Spring: longer days, sunshine, growth, change and many beautiful colors. 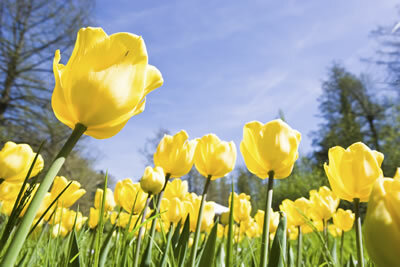 Unfortunately, along with these glorious things, many of our patients suffer from seasonal allergies. We don't need to describe the symptoms; those of you that suffer from allergies know exactly what this entails. 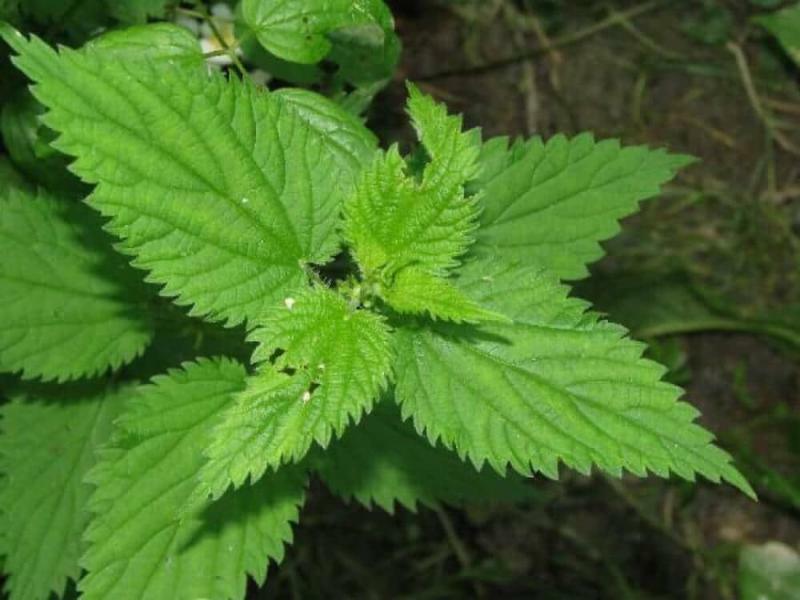 Nettles serve as a wonderful remedy for treating hayfever and all types of allergies. They work in your body as a natural anti-histamine--just like many medications that are on the market--without any unpleasant side effects. It is recommended to take the dose suggested on the bottle (this may be purchased at your local healthfood store), liquid is often faster acting, but they may be purchased in pill, powder or tea form, as well. 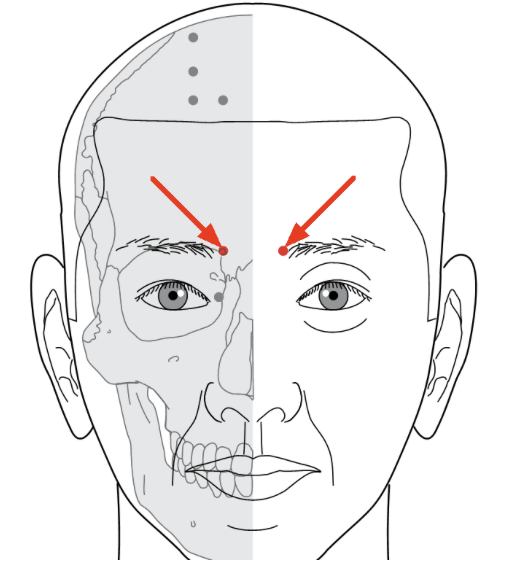 Also wonderful for allergies, Bladder 2 is an acupuncture point located on the medial end of each eyebrow. If you are experiencing sinus pressure or headaches, feel free to gently massage this point, it should feel tender. Great for any eye 'disorder,' it also helps to treat dry, itchy eyes associated with allergies. Your acupuncturist may choose to needle it, although it seems like an awkward spot on the face, it is really quite pleasant and brings a lot of relief! ﻿I was very happy to offer a five element treatment during the spring equinox when the wood element was at its peak for the whole year. With the rise of Traditional Chinese Medicine in the US, most people know acupuncture as a way to treat specific diseases and relieve pain. And it does that very well indeed! However, it also carries the energy of each of the elements and/or the season of the year (wood/spring, fire/summer, earth/late summer, metal/fall, and water/winter), influencing not only the treatment of diseases but our mind, lifestyle, emotions and personality. It can widen the scope of our life by completing and transforming our energy. On Wednesday, March 21st, 11 pm-3 am was high time for the Wood element, and twelve people came at night to receive the wood treatment at our clinic, a very simple treatment on the liver and gallbladder meridians. Again the purpose of the treatment is to let the wood energy energize the rest of our being. Wood rules the tendons, the eyes, the reproductive system, as well as planning, focusing, and moving forward when we are stuck and are caught in patterns not beneficial to us. The arrival of the summer will bring a rise in the element of fire and a decrease in the element of wood. So take advantage of this time of year to “let your hair loose” and be active and creative. It is always wise to live according to nature and to the seasons. . Please also read Rachel’s article which addresses the rise in symptoms that we encounter in our patients during the spring season. Why does my head hurt more in the Spring?? In practicing Traditional Chinese Medicine, we pay attention to patterns a lot - patterns between symptoms in an individual, patterns that repeat in the same individual over and over, patterns that occur at certain times of year, all sorts of patterns emerge when you pay attention! And this is an idea inherent in the theory of TCM, but it is also quite instinctive. Many of these ancient medical theories are derived from observing nature, and conceptualizing the individual human being as a microcosm of the larger macrocosm of Mother Nature. So I'd like to share with you some of the patterns we've been observing at the clinic so far this spring (and one I've seen many springs before as well), which may help illustrate this concept. 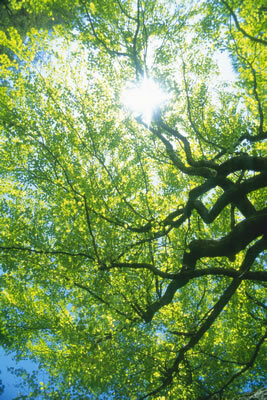 But first, let's delve a bit more into understanding what it means that the Wood element is the most active in the Spring. Anne Louise describes in the column adjacent to this one, the experiences of several clients who came to the clinic on Wednesday, 3/21, around the Spring Equinox, at 11pm to receive a special Five Element Wood Treatment. You can read more about people's initial responses there, but also notice that she mentions the Wood energy being about planning, focusing, and moving forward - a lot of Mental activity gets activated in the Spring. We get inspired to start new projects, perhaps do some extra cleaning out, whether of our bodies with a cleanse, or our closets and homes, maybe we are seeing a current project with fresh eyes, and new inspiration. This Wood energy is about Action, getting things done, making plans and executing them. And while all of that sounds very welcome at this time of year, it's not the easiest energy to contain, or act upon in a smooth and grounded way. The Wood energy (thru the Liver and Gall Bladder meridians especially) is thought to rise up in the body in the spring, rooting us to the earth with our feet, and rising all the way up to our heads and through our Vision. But again, this is not always a smooth and balanced process, for a wide variety of reasons, and when it's not, we see all sorts of patterns emerge, showing that the Wood is struggling to find balance. 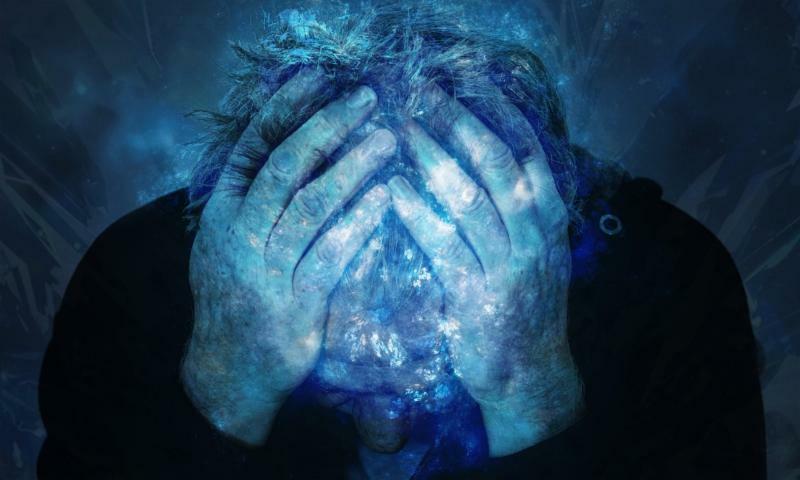 So what does this look like in the clinic - we see a large rise in these symptoms - headaches and migraines, vertigo, dizziness, tinnitus, insomnia, ear infections, blurry vision, anxiety, mania, and of course, the wide range of allergy symptoms and sinus problems. All of these can be treated with acupuncture, with the success of treatment depending on the individual, the severity of the condition, and possibly, lifestyle factors which may worsen or improve the symptom. Other ways to help support your Wood energy during this season of change and increased Activity and Expression - spend more time outside, walking in nature, getting your hands in the earth with a garden or seeding project, cleaning out your house, incorporating more veggies into your diet, especially Greens. In yoga, standing poses can be especially beneficial, for that extra grounding energy, along with hip openers and twisting movements, which help us to remain flexible and fluid, and not get stuck in rigid thinking or moving. Along with increasing movement, it is important to balance that by taking time to pause, reflect, tune into what your own inner Vision is trying to tell you, what seeds within yourself are germinating!